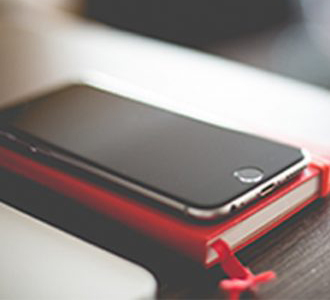 Malvern Panalytical solutions have been featured in several recent online and print articles. 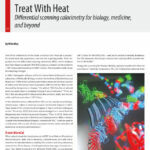 The March 2019 edition of ‘American Laboratory’ contains the article “Treat with Heat: Differential Scanning Calorimetry for biology, chemistry, and beyond.’ This article describes how Differential Scanning Calorimetry (DSC) is used in applications for life science, drug research, characterization of proteins and other biopolymers, and other new developments. 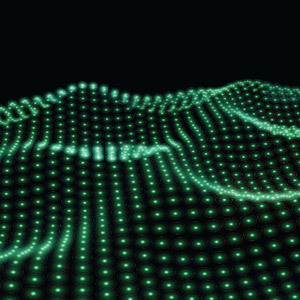 The article features the MicroCal PEAQ-DSC system, available from Malvern Panalytical. 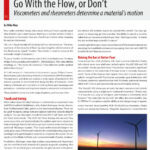 Another article in the same edition of ‘American Laboratory’ is ‘Go with the flow, or don’t: Viscometers and rheometers determine a material’s motion.’ The article contains a brief overview of viscosity and rheology and explains some new developments in measuring these properties in food, cosmetics, and chemicals. The article features the Kinexus DSR, available from Malvern Panalytical.